- Valid for new customer & and apply once per customer. - For Shared & Reseller Hosting, you have to pay for 2 years together and discount will be applied for first year only. 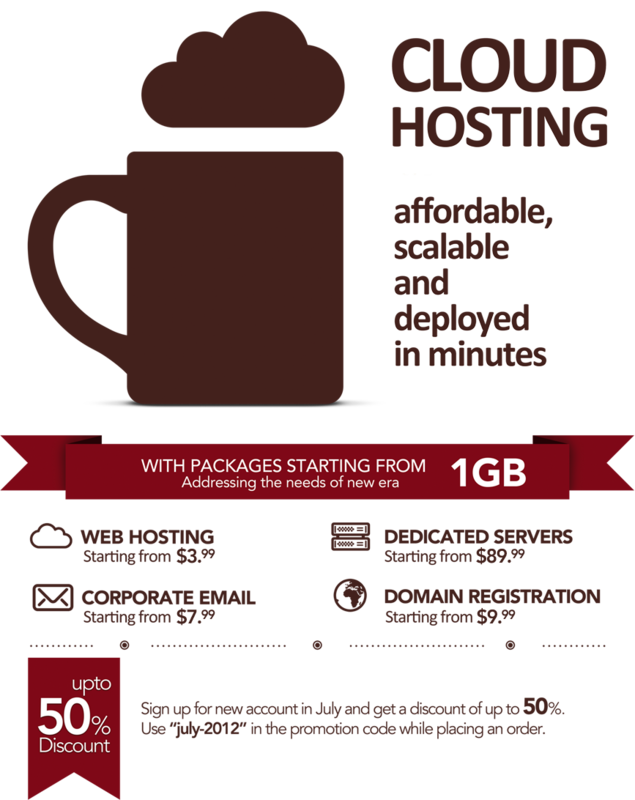 - For Cloud & Dedicated Server, you have to pay for at least 3 months together and discount will be apply for first month only.